Mr Tijani Rafiu , a politician and businessman from Egbeda Local Government Area of Oyo State, has been assassinated by unknown criminal. 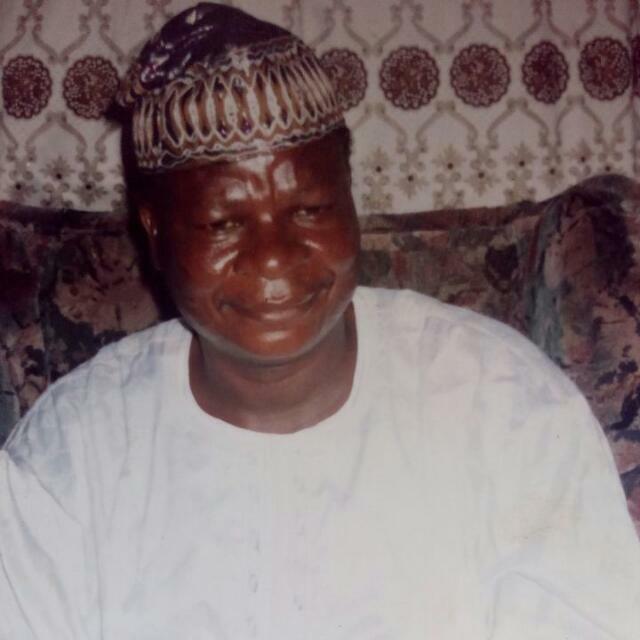 Mr Tijani was reportedly killed with his wife at 4 wulemat Asuni close Along odo Oba road, Boluwaji, Ibadan.Oyo state. 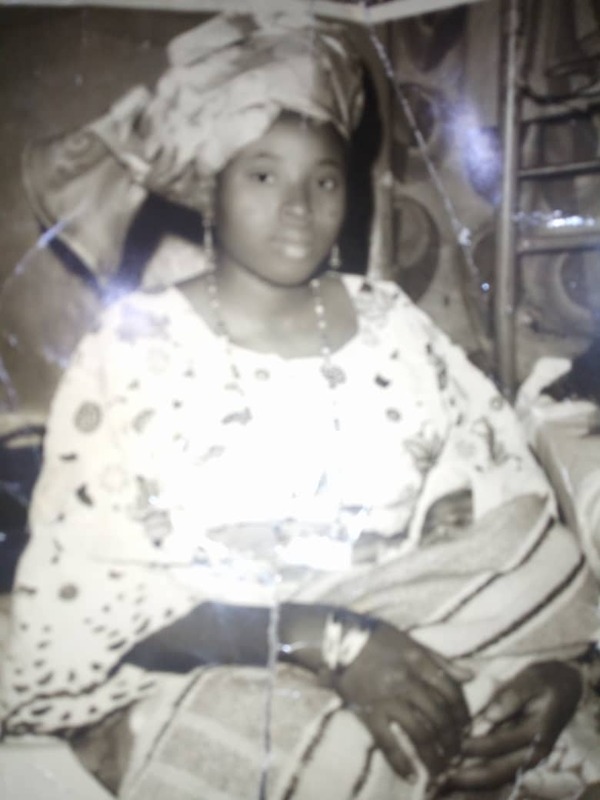 Alhaji Yusuf Adelaja, the Administrator of Egbeda Local Government Council, confirmed the incident to newsacross.com on Thursday in Oyo state. Mr Adeola Adeoyo, Chairman All Progressives Congress in the state said a formal report had been made to the appropriate authority on the unfortunate incident and urged party faithful to remain calm as efforts were ongoing to fish out the perpetrators by security agency. ”The sack of the formal General Secretary brought about factional caucus among the members of the party ,Since the emergence of factional caucus among the party members, there has been uproar among the APC executives in the state. Deaths or perhaps political assassination is not new in Nigerian politics. It literally became more infamous following the return of democracy in 1999.